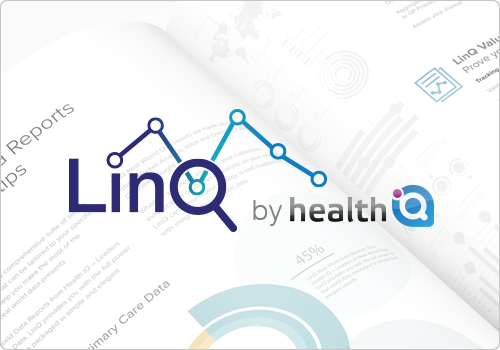 To visualise your customers' prescribing trends? 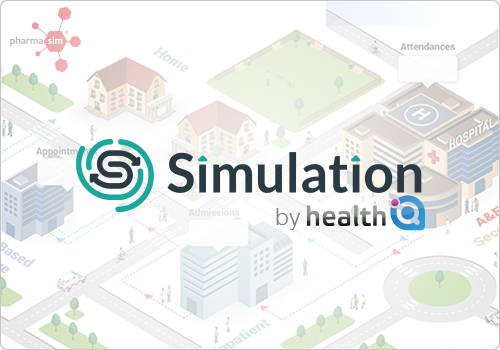 To engage with prescribers and medicines optimisation teams on what is happening in the real world? 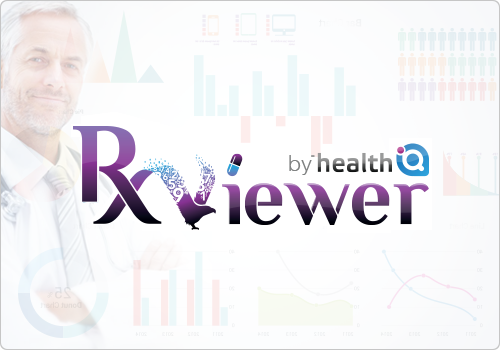 Vantage RxViewer is the perfect solution if you need prescribing data visualised. 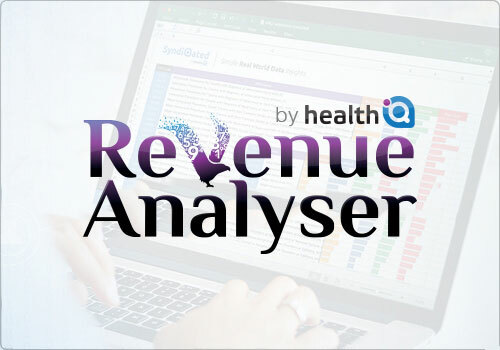 ► Compare prescribing of your drug against a range of competitors. ► Identify your best and worst customers down to practice level. ► View historic trends so you can spot changes early. 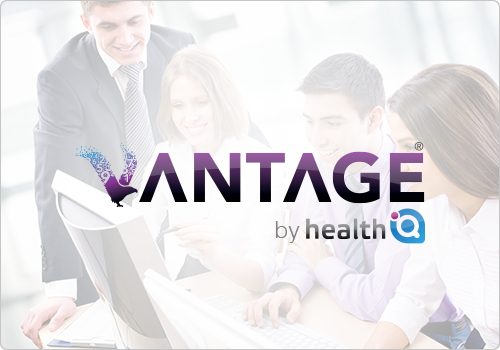 Vantage has become the industry standard in healthcare data and the new Vantage RxViewer builds on our reputation for producing intuitive, elegant systems that just work. ► Full UK coverage at GP Practice level. ► Full visibility of your own brands, as well as competitors. ► Regular monthly updates so you always have the most up-to-date data.